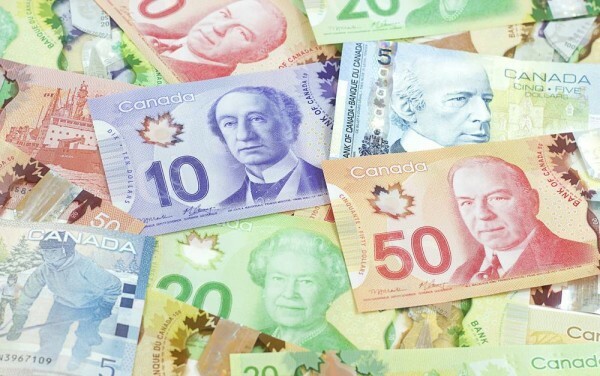 The Canadian dollar ended the week as the strongest major currency because the events during the week’s trading fueled speculations that the Bank of Canada will hike interest rates as soon as the next week. Markets considered the comments of BoC Governor Stephen Poloz as a sign that the central bank is ready to raise interest rates. Solid employment data supported the case for monetary tightening. All those factors reinforced the view that the BoC will hike rates on July 12. As a result, the Canadian dollar was able to ignore the slump of crude oil, rallying during the week. The US dollar was also strong, partly due to solid employment growth. Meanwhile, the Australian dollar was the among the weakest currencies as the Reserve Bank of Australia failed to join other central banks in switching its stance to more hawkish one. The weakest one, though, was the Japanese yen, driven down by emergency bond buying by the Bank of Japan. USD/CAD slid from 1.2967 to 1.2875 — the lowest weekly close since August. EUR/CAD declined from 1.4804 to 1.4673. CAD/JPY soared 2.3% from 86.39 to 88.42.